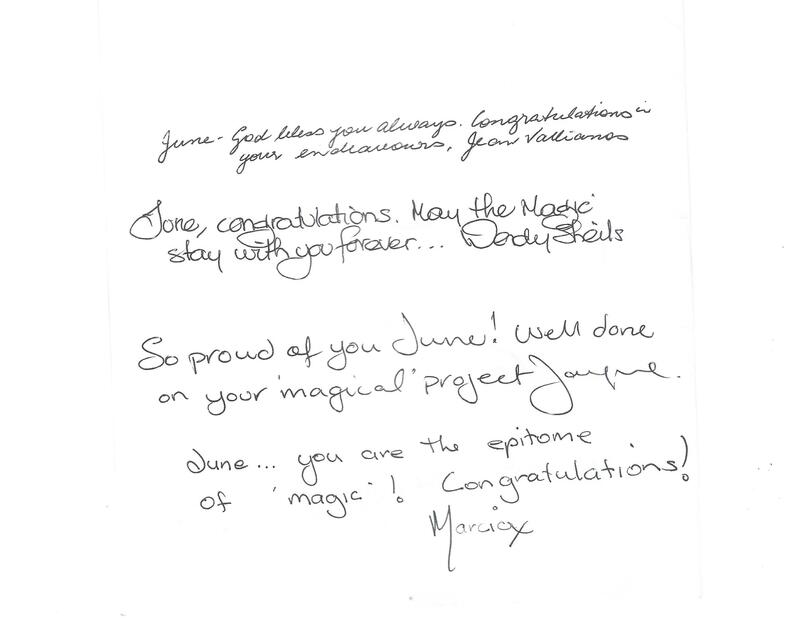 June, Congratulations on your amazing creations! You are an inspiration to me for following your dream! 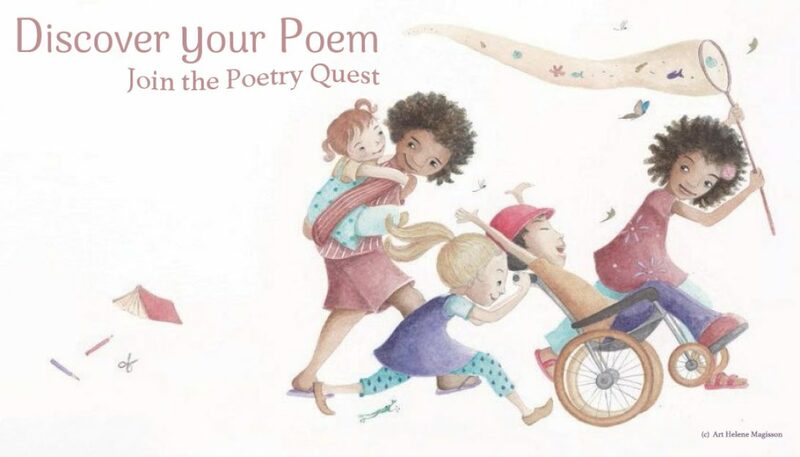 I cannot wait to get your beautiful poems and the delightful illustration So! What a team! ✨🐟✨ Cheers to you, Helene, and Magic Fish Dreaming! Keep up the good works! Wishing you much success with this big day and encourage all those who can take part a wonderful collection of special memories. Unfortunately I’m unable to join you but will be thinking of you all and watching for post event posts. Good luck. May it be as joyous and as fulfilling for all of you as it should be! I will be there in spirit. Wish I could be there too, June. Have a wonderful launch. I’ll be in Venice. I pray that everything runs smoothly on Sunday for you. I know how hard the journey is so make sure you celebrate 🎉 I can’t make it to the launch but where can I buy a copy please? Even though I won’t be home in time for her launch in Brisbane, I hope to be in one of the queues to have my book signed on the Gold Coast in November. 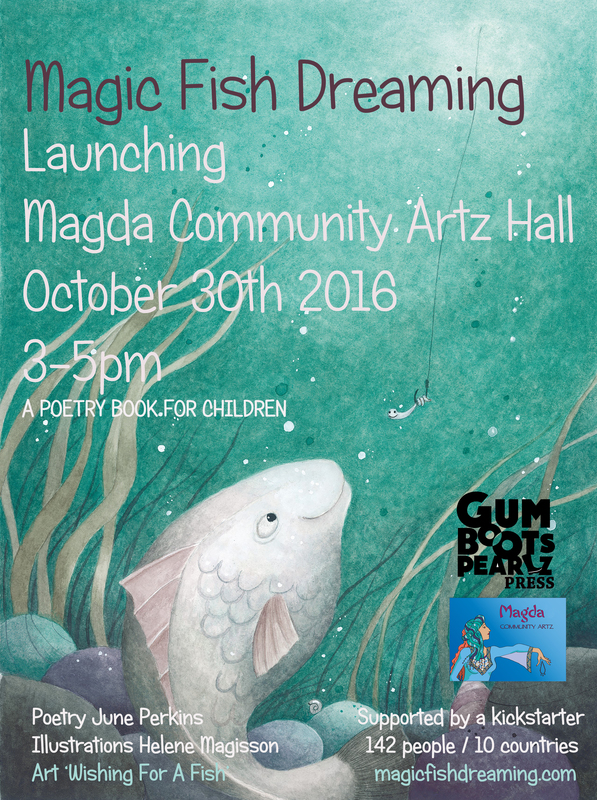 Magic Fish Dreaming promises to be journey into the rainforests and dreaming places of Far-north Queensland. I really can’t wait. We don’t even have to live in the same country to have a beautiful friendship June. Congratulations on the book launch June Perkins its such a huge and magnificent achievement to accomplish. Where can I find a copy to buy online? I want to start reading it to my nephews. I so wish I could be there! Enjoy and celebrate you movement forward and fruition of your book! 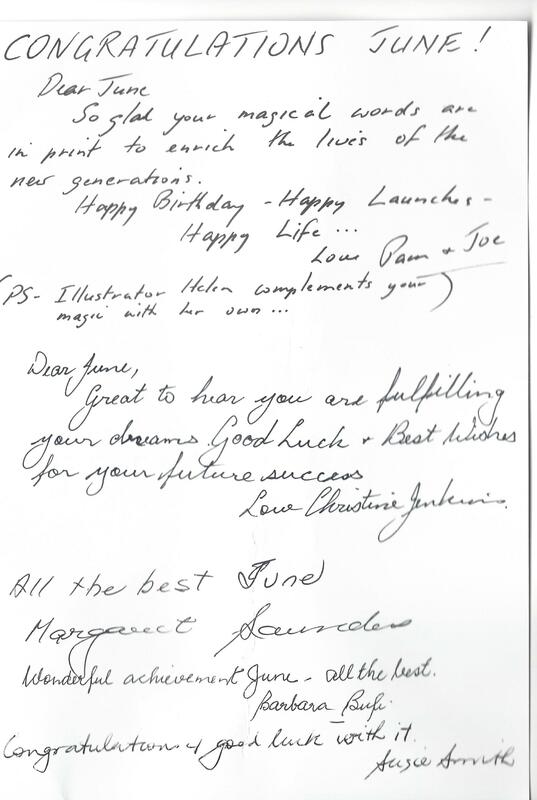 Lovely greetings sent it for the launch and project.